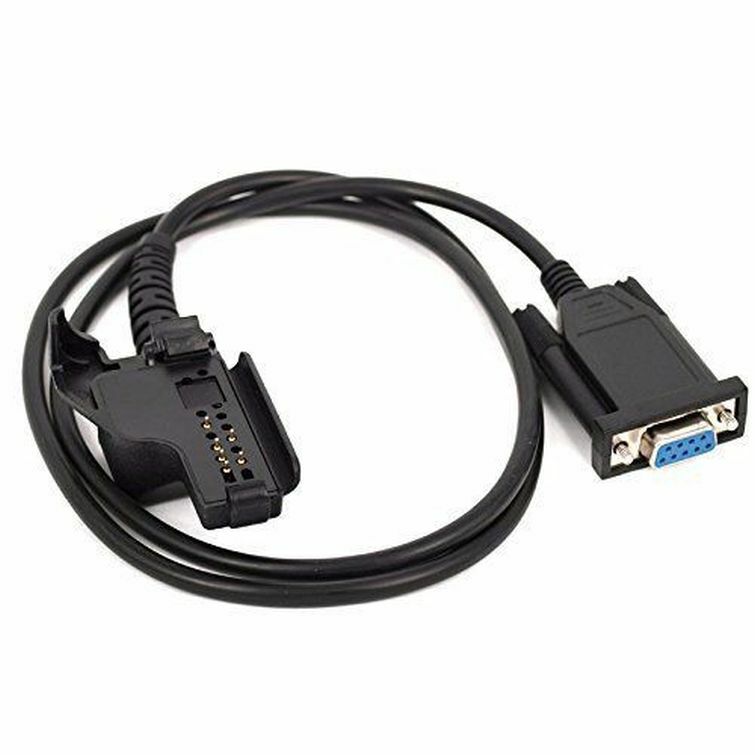 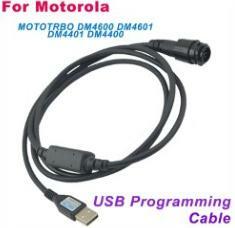 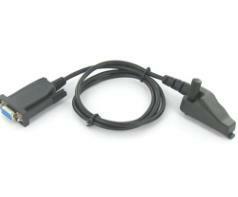 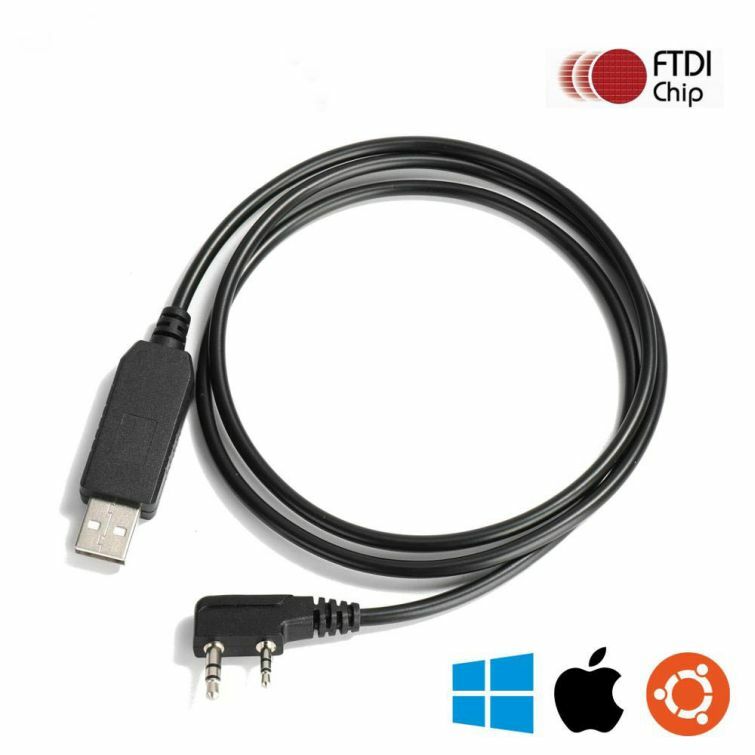 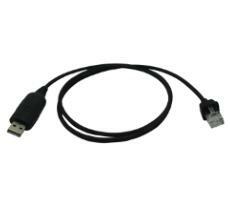 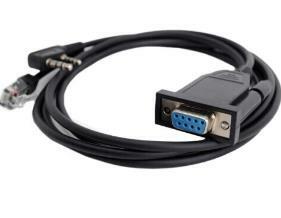 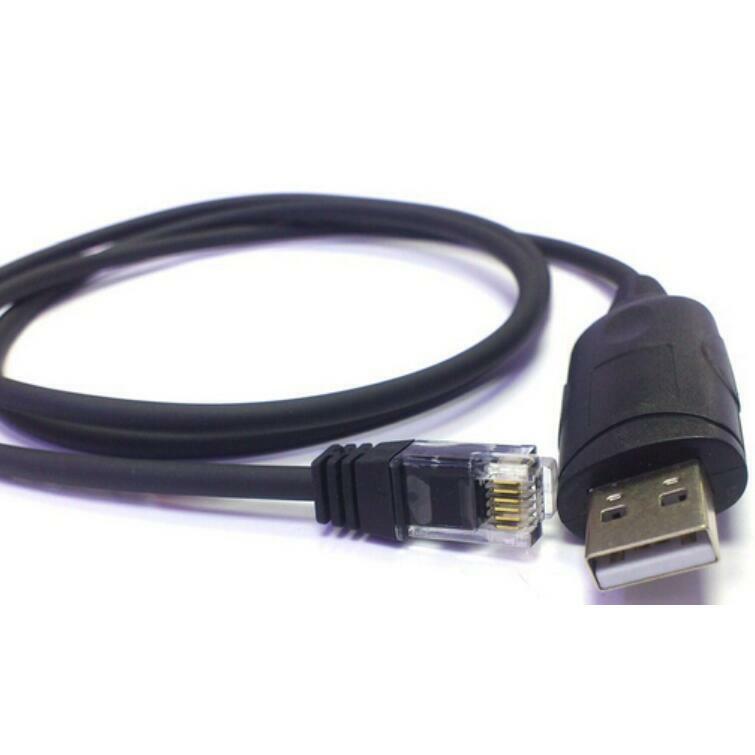 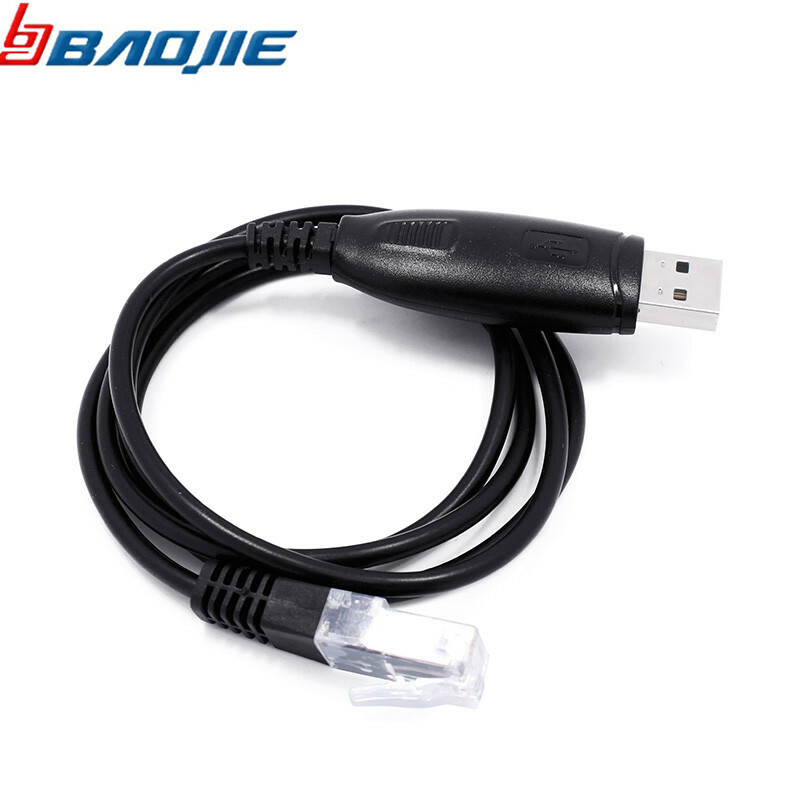 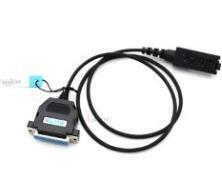 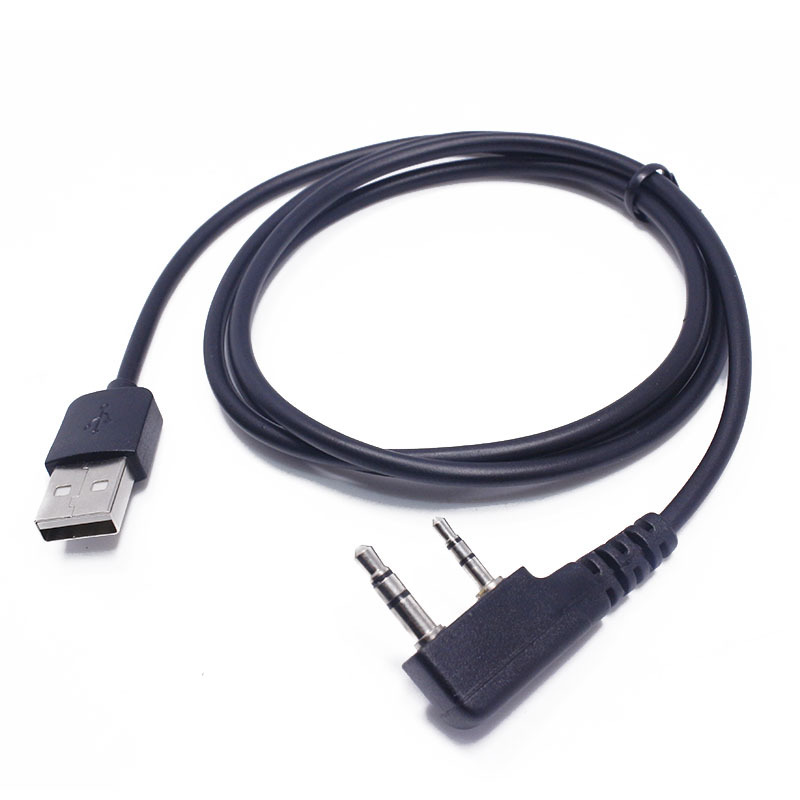 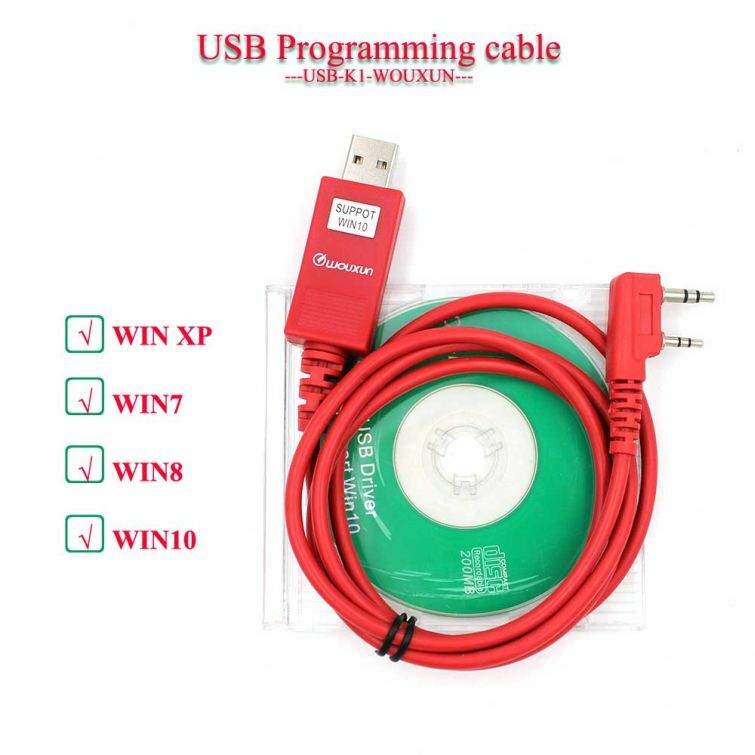 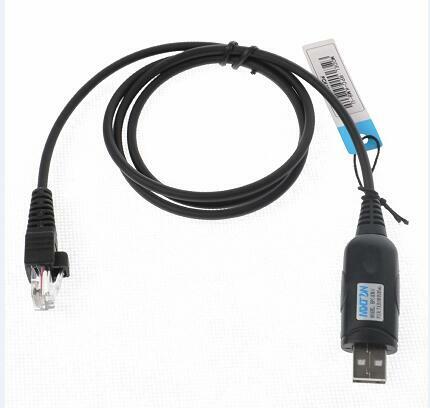 Direct USB PC Programming Cable for Anytone AT-5888UV mobile Transceiver. 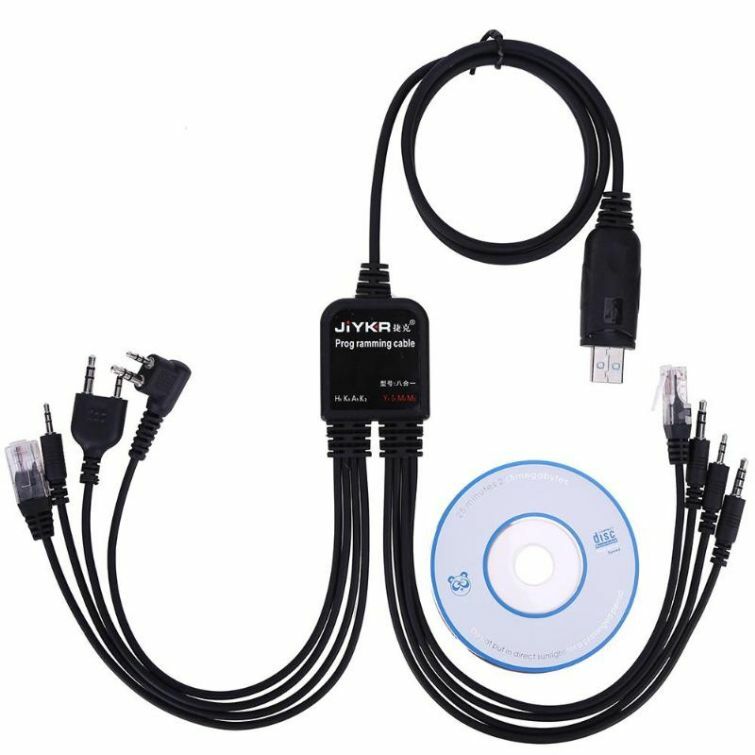 Super stable and efficiently program your radios without efforts. 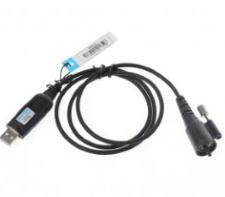 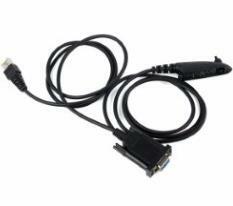 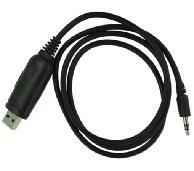 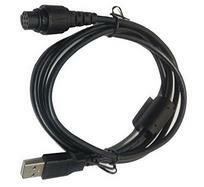 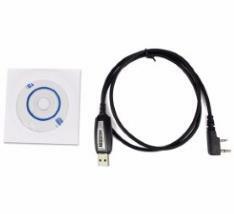 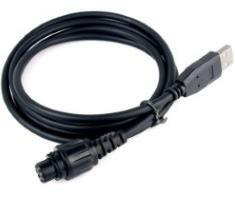 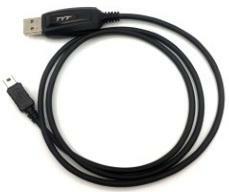 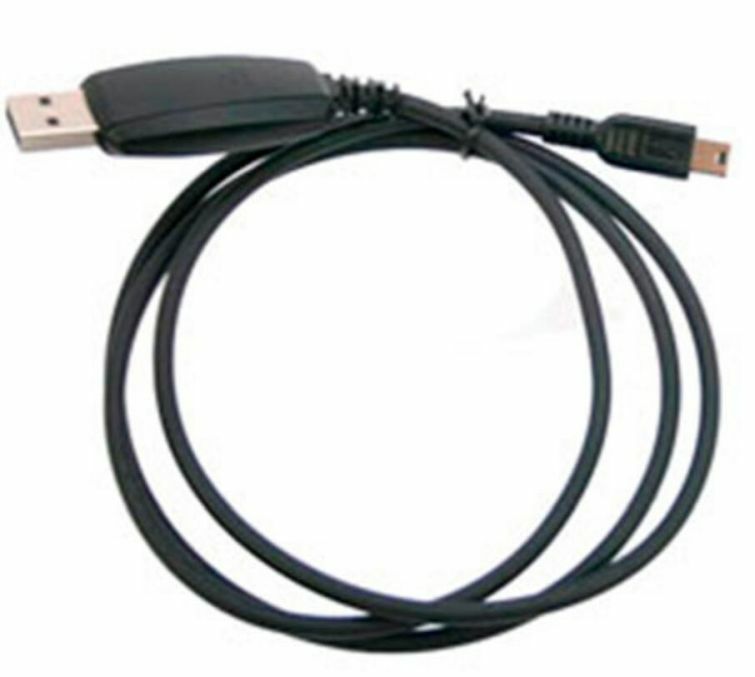 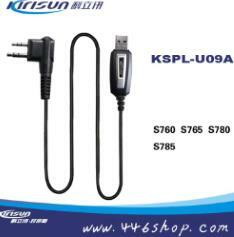 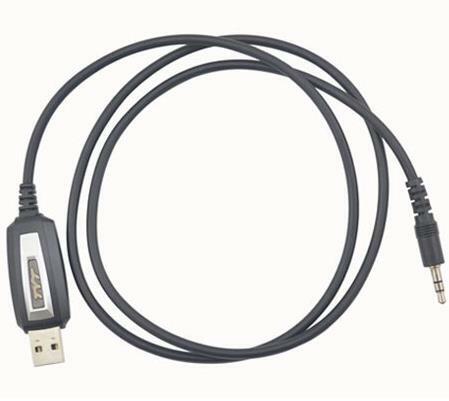 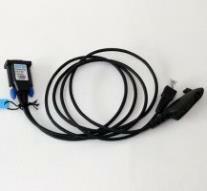 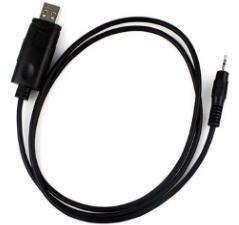 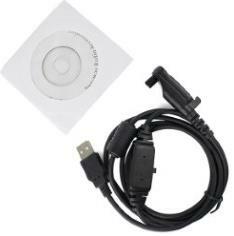 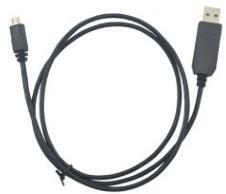 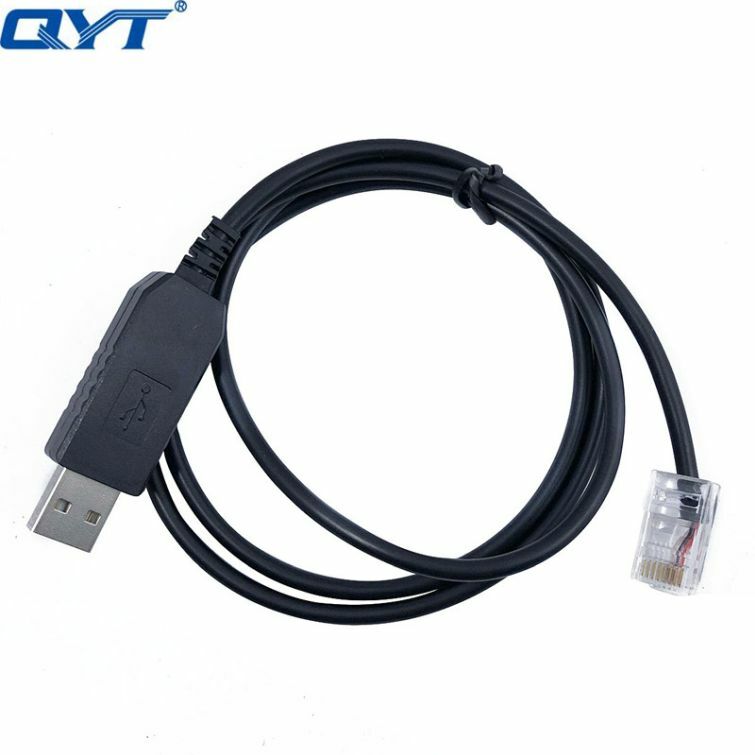 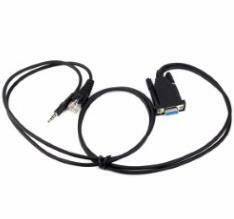 This is USB program cable for HYT car radios TH-9800.100% new,factory packed and never been used. 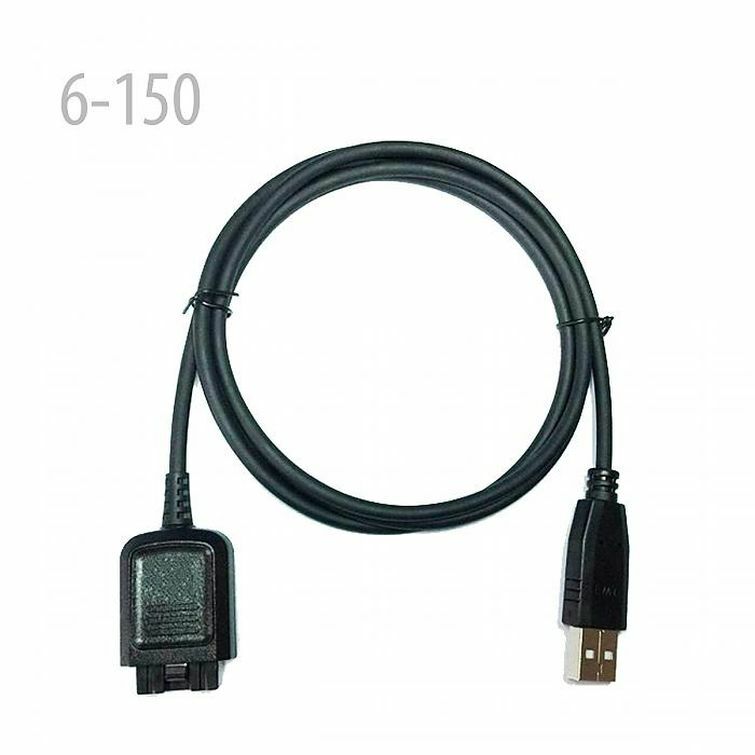 Easy to set up,cable driver is not needed.